Since 1982, that law firm has been Merkel & Cocke, P.A. 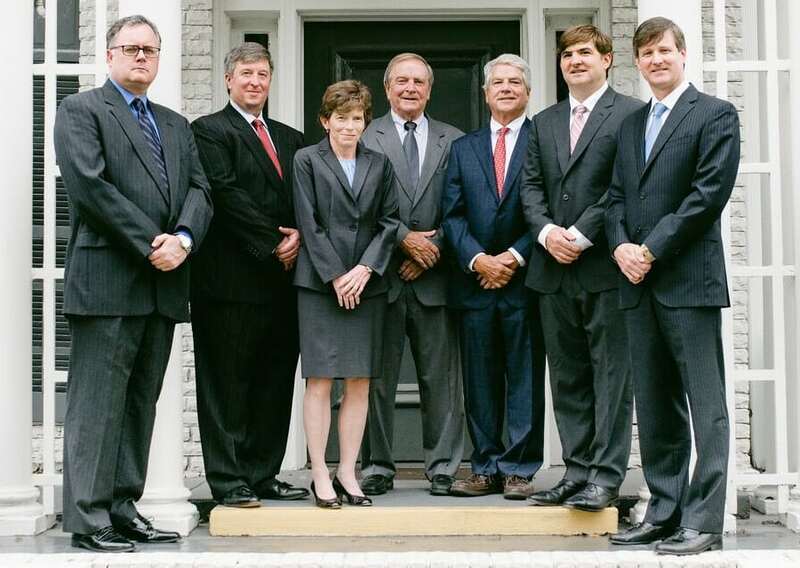 We are one of the largest plaintiffs’ personal injury law firms in Mississippi. That means we have the resources to handle complex cases, and the skills to handle them right. We have built our reputation on hard work, commitment to our clients, and a willingness to take on powerful entities when they fail to do right by the people we help.